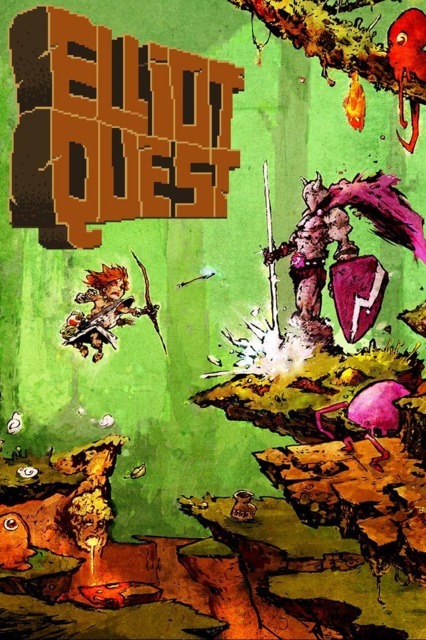 Elliot Quest is an adventure / exploration Zelda style game. Defeat all 4 Elements Guardians and acquire their powers. Explore Urule Island in search for treasures and artifacts, earn money and experience by defeating enemies.